Music based in literature, comic books and horror films. 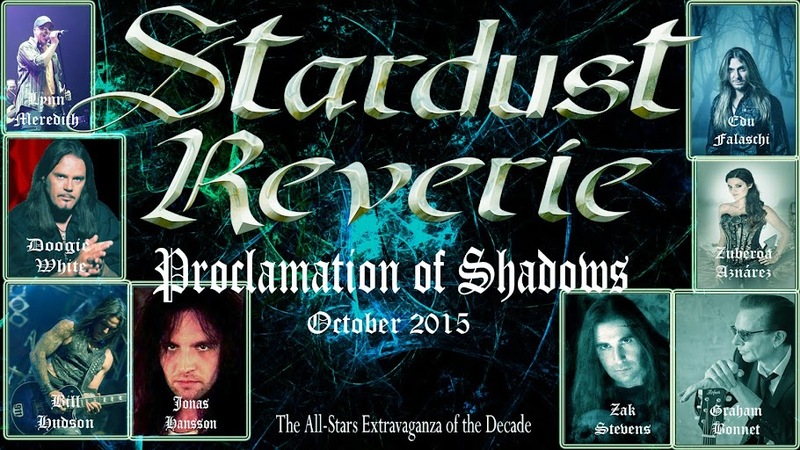 This site is under copyright of Stardust Reverie. Awesome Inc. theme. Theme images by sololos. Powered by Blogger.